Analyze and optimize your music, so it sounds great everywhere. A variety of metering solutions. Because metering, like music, is personal. Benefits of a great meter. Something you'll use in every mix / master. 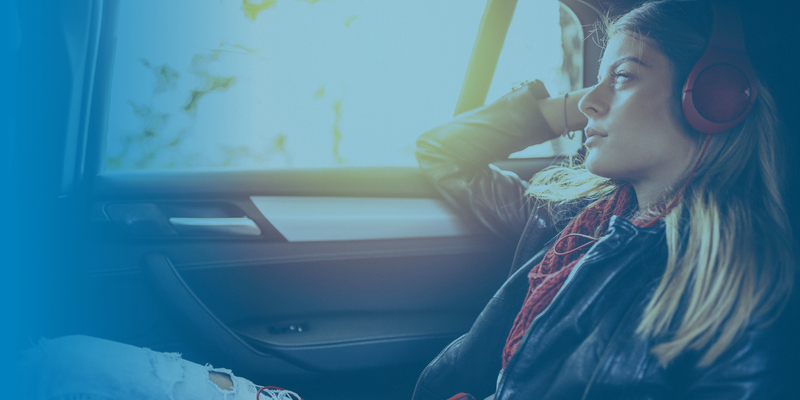 Achieve optimal dynamics for online streaming. 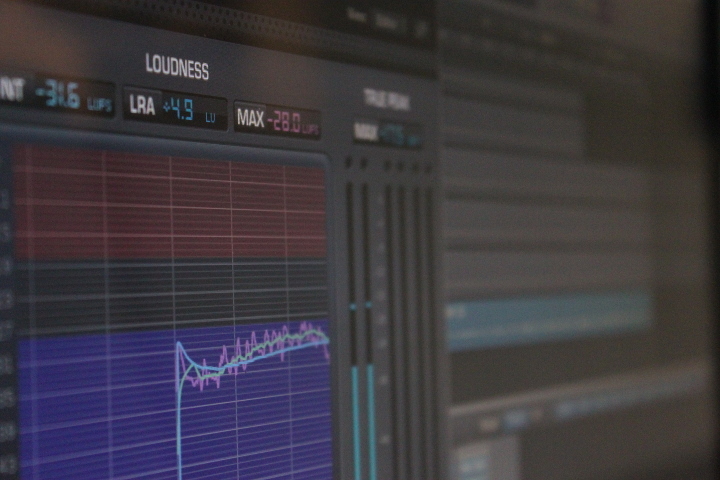 Measure the best sounding music out there, and match it. Improve your judgement with visual feedback. 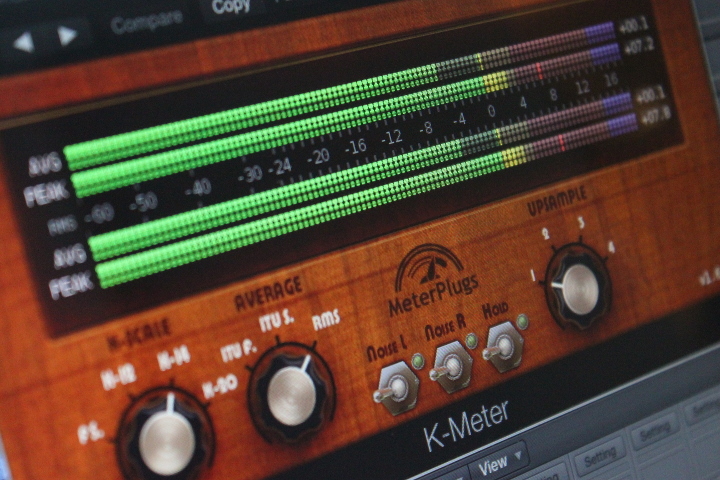 Find out if you're using too much compression. 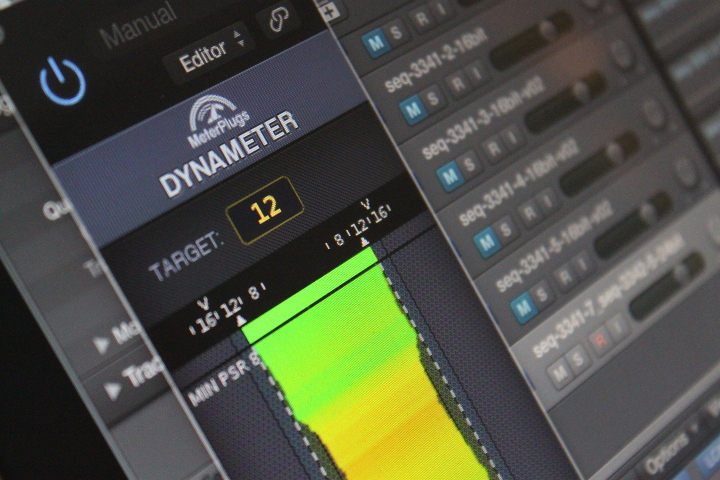 Make informed mix and mastering decisions. 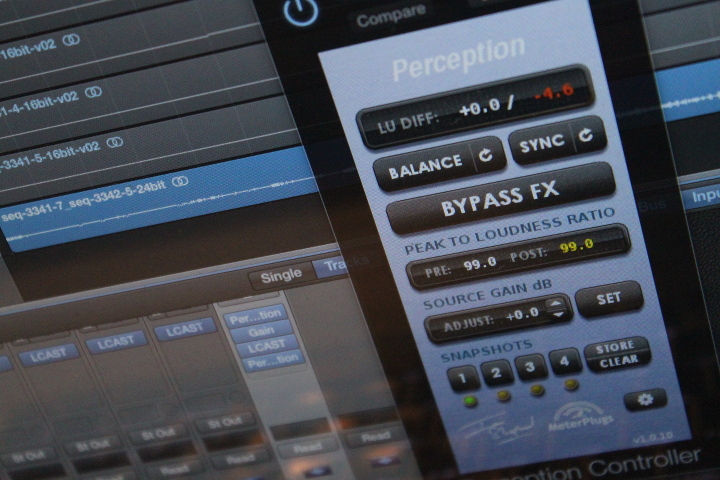 Gain an intuitive feel for optimal levels of compression and limiting.